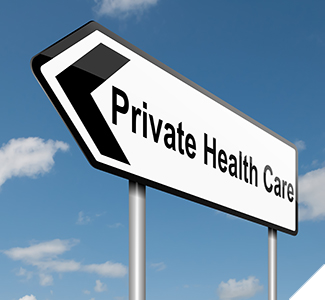 Private Medical Insurance is designed to ensure that should you need medical treatment you are referred to a specialist at a time and place that suites you. Time lost through illness can be reduced and timing of treatment can be planned to fit in with the needs of the business. Our aim is to make the quest for health insurance as easy as possible. We pride ourselves on our impartial and personal approach, providing you with a custom made package to suit your individual or company needs. 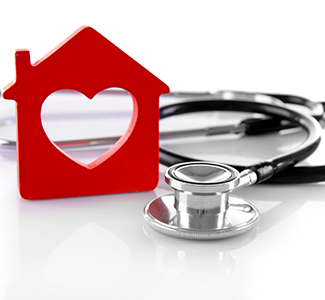 We deal with all major insurers to ensure that you get the most beneficial package at a highly competitive price. With over 25 years’ experience in this sector, we are in an excellent position to offer the best advice to adequately cover you or your company’s employees should the occasion arise, we will also ensure that you are not paying excessively high premiums.